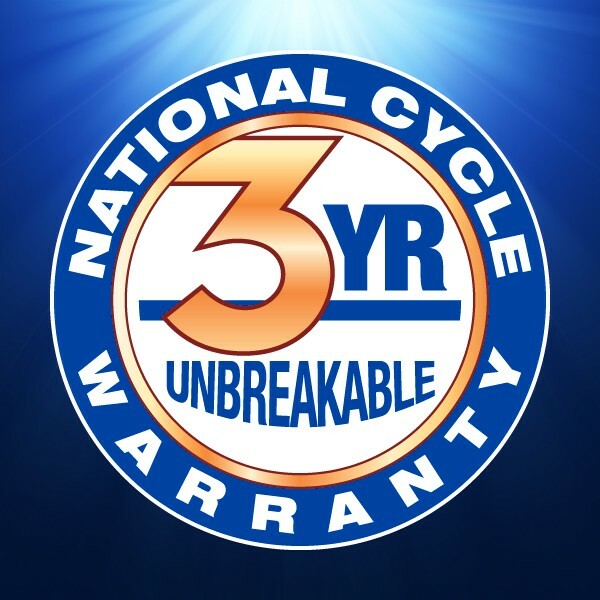 This model of National Cycle's widely acclaimed VStream® Windscreen will fit 2013 and earlier FLHT and FLHX Harley-Davidson® models. The patented "V" shape and advanced dimensional contours push the wind vortex away from the rider's head, resulting in a peaceful, quiet riding environment. The passenger's comfort is improved as well and stereo users will notice it's not necessary to turn up the volume as much! 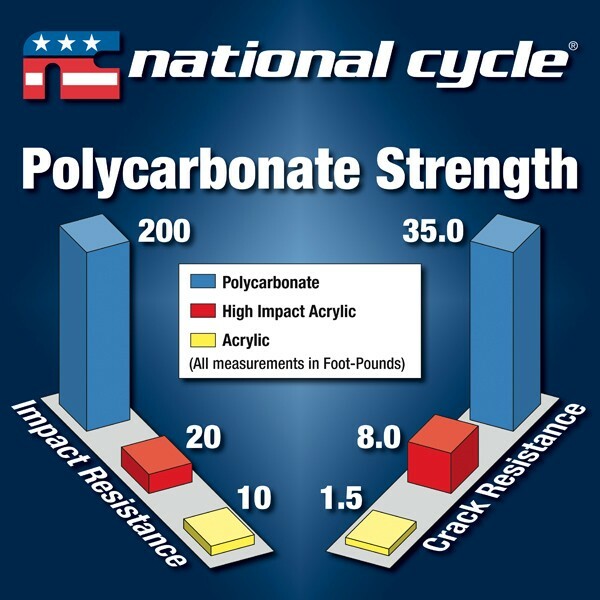 Shield will fit with Harley-Davidson Road Tech™ 660 GPS unit and most fairing pouches. 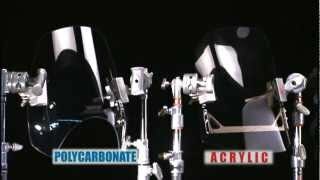 VStream® Review by Steve C.
I have a 2008 FLHT Harley-Davidson®, and I have been running a Klock Werks® 10" windscreen and must say it not a bad product. 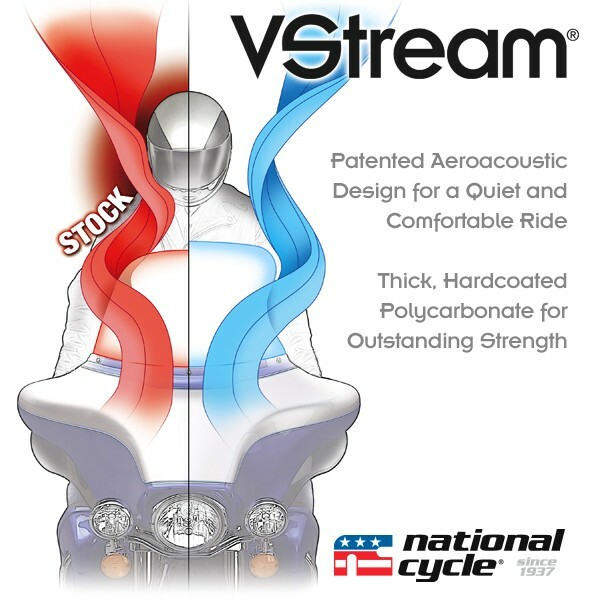 I first saw your N20405 VStream® when I was in Daytona this Spring and have been thinking about getting one for some time. I purchased the VStream last week and rode about 2,800 miles with new windscreen. I can only tell you that the Klock Werks in no way compares to the VStream. The airflow over and around the VStream is about 4 to 5 times better. I just purchased an N20405 VStream® Low for my 2008 FLHT. 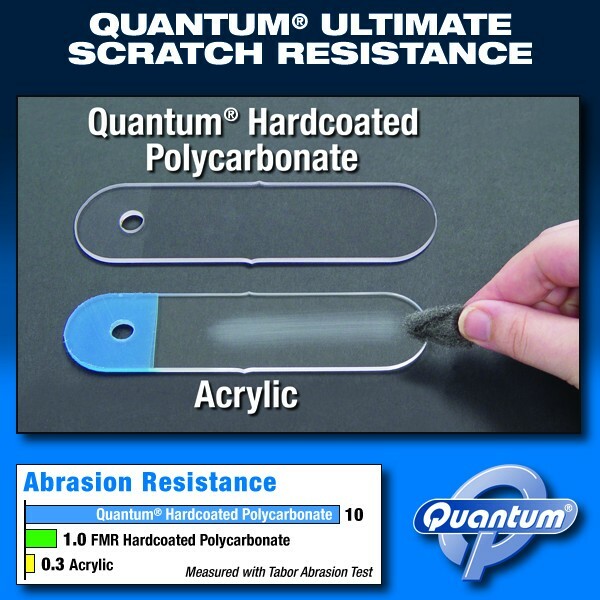 I was running another well-known aftermarket screen on my bike. as it was made out to be the greatest. Well, after fitting my new VStream and doing a quick 200km run to try it, I can say that I am really pleased with the result. I am 6'1" tall and have a Mustang seat and until now I have put up with bloody annoying wind buffeting right at my goggle/eye line... but not anymore. The VStream is really well constructed, takes two minutes to fit, is considerably cheaper than other brands and is just great. Buy one and see for yourself. 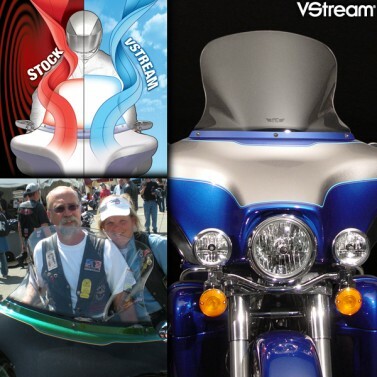 VStream® Review by Blaine H.
Well, I picked up my bike today and ran home with the Harley® Wind Splitter™ on. I pulled up the drive and installed the National Cycle VStream®. Right away I noticed the VStream was shorter than the Wind Splitter, BUT a little wider through out as the pictures show. I thought with that I would get air directed in my forehead or eyeballs. NOT! The VStream worked incredibly well -- the wind was just over the top of my head. I could feel the wind come around the sides as I did with the Wind Splitter, but the VStream did a lot better job. The Wind Splitter is a good choice, but you get more buffeting on the sides of your head than with the VStream. My husband recently purchased the VStream® replacement windscreen for his 2014 Street Glide Special. The stock windscreen was 4.25 inches high and the VStream was 7.5 inches high. I was skeptical that just a little higher windscreen was going to be enough to make a difference, but WOW, what a difference! With the stock windscreen, I had wind hitting me right in the face and buffeting my helmet so bad I didn't want to ride for more than 25-30 miles because my neck hurt so bad. Now, with the VStream installed, the wind passes right over the top of my head and the buffeting is gone. Measured vertically from the bottom center mount hole to the top of the screen, and horizontally across the back at the widest point.